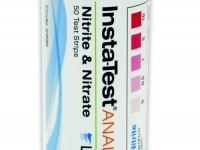 We offer a range of water testing equipment for a variety of industrial applications. Our range includes equipment designed for water testing for industrial processes, sanitation testing within the food and beverage industry, together with water conditioning products. Click for Water Conditioning catalogue. Click for Sanitation catalogue. Some test kits contain hazardous items. For more information click below. 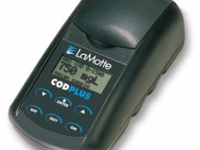 An easy way to undertake spot checks for water quality factors. No requirement for reagents or field kits. A convienient way to undertake spot checks for multiple water quality factors. 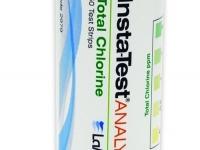 Test strips for Chlorine, Iodine and QAC food industry sanitizers, quick and easy to use. 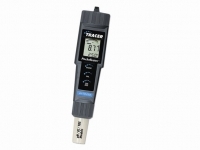 Range of electronic instrumentation for testing and analysing water quality. These kits are part of an ongoing effort to produce new test methods and kits that are faster, easier-to-use, and reduce or eliminate the use of hazardous materials. 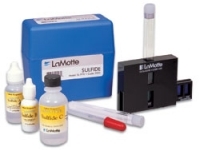 A range of small (pocket sized) testers for measuring a variety of different parameters of water quality.